Every year, we hold an event to help introduce our mutual 4 legged friends. We call it Puppies and Ponies. 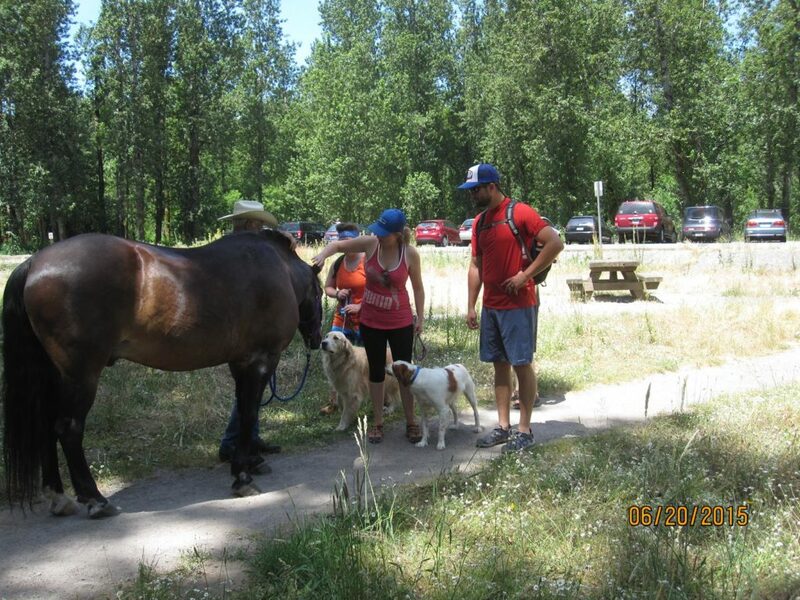 This is a great day to bring your children for a visit with horses, and also to introduce your Canines to Equus Caballus so they can learn how to interact with a horse on a trail. This years event will be Saturday, June 18th. Horses should be on-site from 10:00 AM – 2:00 PM. •Education for dog walkers on “How to meet a Horse” to reduce user conflict. •Provide a reminder that the “Trailer Parking” area is for the use of our equestrian friends. 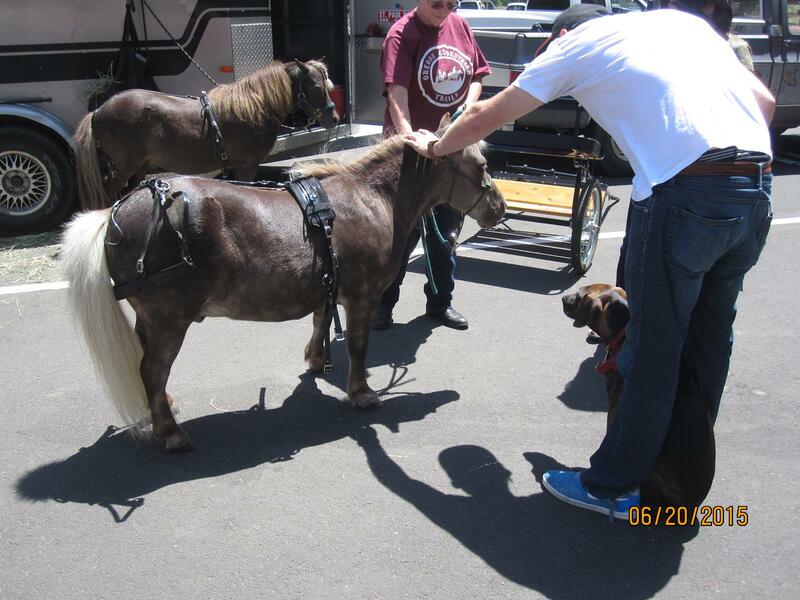 •Give opportunities for visitors (especially children) to see and pet horses up close. come say hi and get to know them!